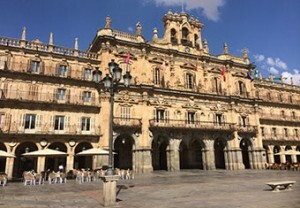 Book your cover with msl tours. to the msl tours newsletter! 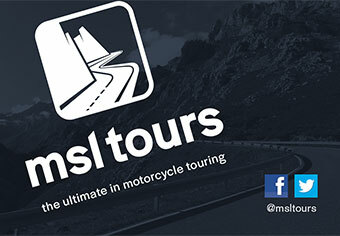 MSL Tours has always had a well-respected name in the business and has built a strong reputation over many years on delivering great value, competitively priced and friendly motorcycle tours throughout Europe. 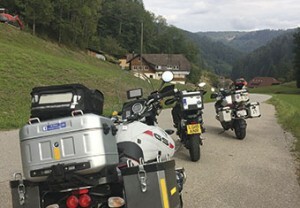 Now poised for further expansion and development we want to ensure that we build on this reputation and deliver to our guests a first class, fun and exciting two wheeled touring experience! With the same well proven and much loved format we will take the hassle out of booking your own hotels, ferry tickets and planning your transit day routes, unless you want to make your own way! Quite simply that’s what we do for you, by using our proven ability and flexibility to work with our partner hotels and transport providers combined with our extensive knowledge of Europe. We can do this very competitively in order to plan your ultimate motorcycle tour especially for you at the right time, to the right destination at the right price to suit your budget! We do not lead or guide our groups; however you are welcome to ride with us at our pace. 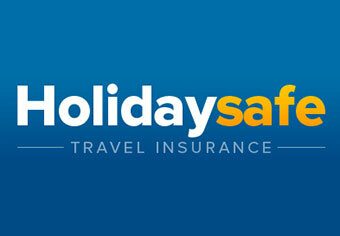 We will be happy to assist with the planning of your ride out days, we will provide an experienced Tour Associate to enhance your touring experience, to ensure that you have fun and who will be there to assist you in case of an emergency or breakdown, until you are in safe hands. Each will be Emergency First Aid at Work (EFAW) RQF Level 3 qualified, responsible for ensuring that everything runs smoothly on each trip. You therefore have the flexibility to ride your own ride without being hindered by a group schedule, whether progressive or at a slower pace to suit your mood, the road and the scenery, the choice is yours! 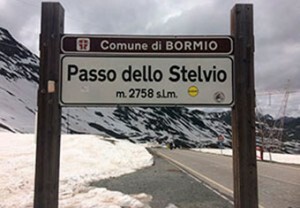 Just select the tour that suits your requirements and all you need do is pack your panniers, and perhaps decide on your pillion. Turn up for the ferry to meet your new travel companions and prepare to ride the best roads, in the best countries, with the best company, staying in the best locations! Not quite the Alps but very nearly!